These products combine the advantages of advanced excellent PID and IR technology. 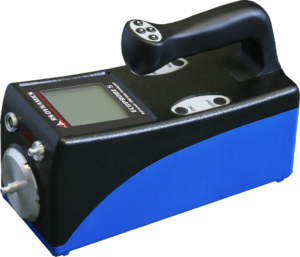 The ECOPROBE 5 replaces a number of separate analysing devices with one small, compact instrument. It provides the user with the in-situ measurement of organic contaminants with selective analyses of methane, group of common petroleum hydrocarbons, CO2, O2, atmospheric pressure, sampling vacuum and soil temperature. A fully integrated automatic GPS data-logger, independent automatic monitoring station operation as well as powerful computer come with the ECOPROBE 5 as optional accessories. Simultaneous in-situ measurement using the time-integrated photo-ionization analyzer (PID) and 6-channel selective infra-red analyzer (Selective Methane, CO2, Group of petroleum hydrocarbons, N2O, H2S, Reference Channel). 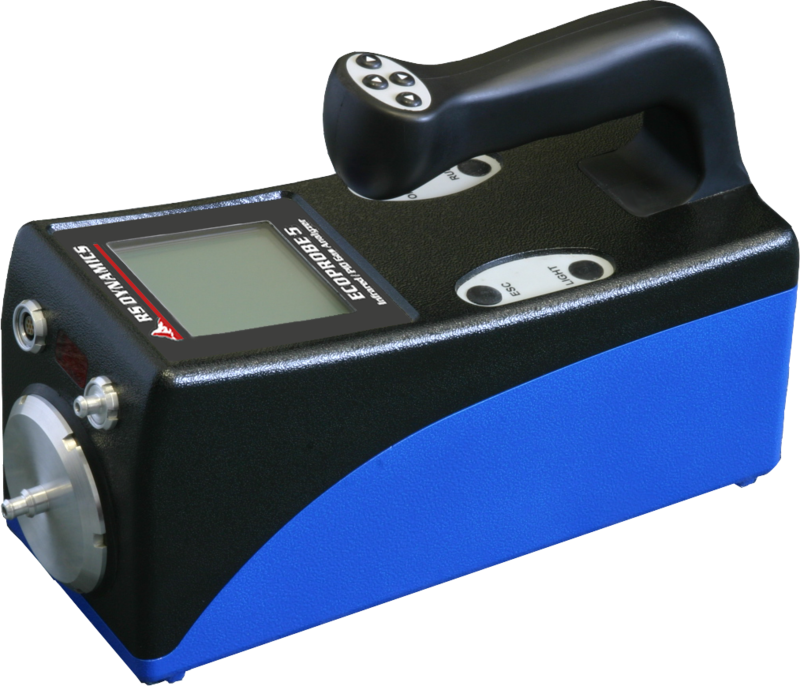 Automatic re-zeroing before each measurement ensures perfect baseline stability and high accuracy of the resulting values. Ruggedized, light-weight and compact strong construction make it ideal for use in the field. Easy-to-read graphic display, user-friendly special operating system and data acquisition software. Real-time correction of measured values for soil porosity, atmospheric/pumping pressure and temperature. Automatic Monitoring Station Mode with no additional hardware/software. Automatic logging of all measured data. A powerful surface data-logging system for transparent, fast 3-D graphic visualization. An integral user-calibration facility provides on-site fast calibration and advanced whole dynamic range calibration. IrDA/RS232 interface with Win XP/w2k/Vista/7/8/10 compatible ECOPROBE_VIEW software, providing data transfer, graphic data acquisition and data spreadsheet for 3-D graphic outputs. Automatic date/time record for all stored data, built in adjustable acoustic alarm for all measured values. More detailed information can be found in our product brochures and in our technical factsheet. Need to know more about the science behind ECOPROBE 5? Visit the Technology Section on our website.